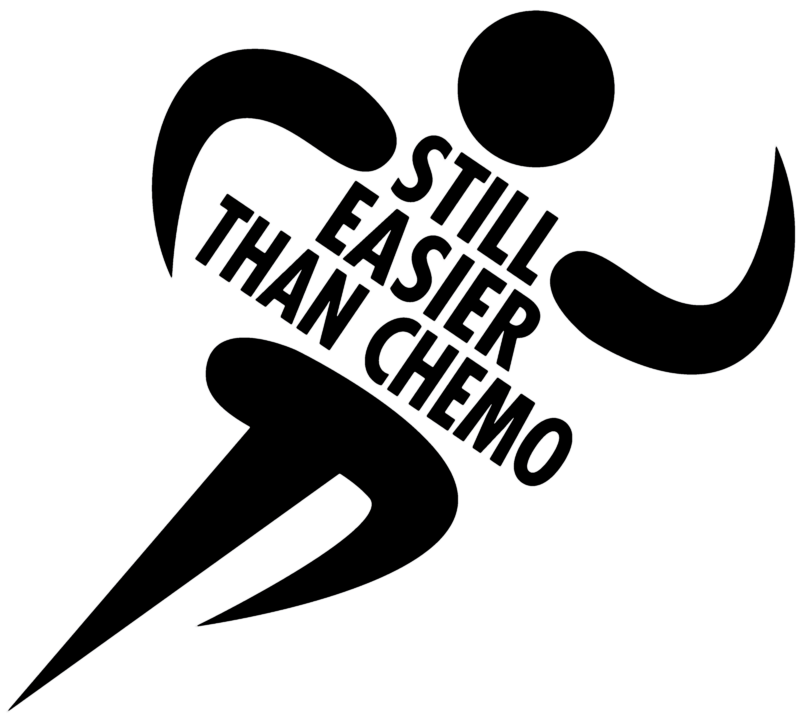 In 2012 and 2013, I ran 12 half marathons in 12 months in memory of my mother and raised $25,520 for cancer research at Virginia Commonwealth University Massey Cancer Center. That year was the most exhausting and fulfilling time of my life thus far. 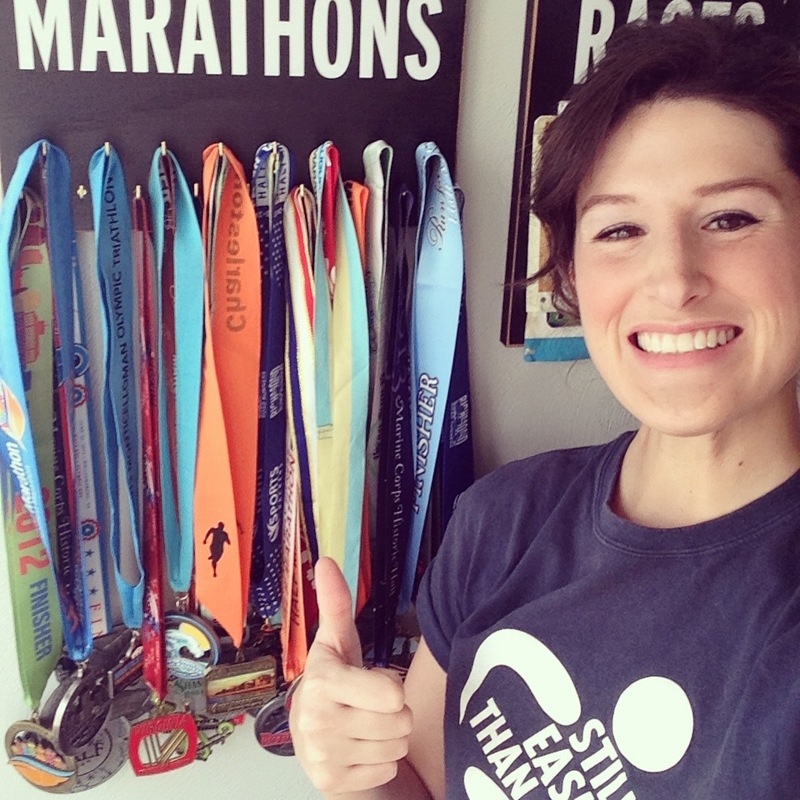 What’s curious (or just crazy) is my deciding to run 12 half marathons in 12 months; it was so out of character. I wasn’t a runner — I didn’t even like running. I liked to read. I would spend long stretches of time being still. I was perfectly content with my non-active lifestyle. So why run? I was 19 when mom was diagnosed with stage IV colon cancer. My memories are a schism between before mom was sick and after. I couldn’t imagine a me without my mom. How could I possibly be the same person I was without her? There also had to be a schism between me — before mom was sick and after. I was running from my grief and anger but eventually found myself running toward a new strength.